It’s that time of year again and it’s starting to heat up. You may have arrived on this blog seeking a Summer roof ventilation solution for your Australian home so it doesn’t boil up over those 30-40 degrees. If you’re actively looking to purchase a solar ventilation unit then you can find our Roof Ventilation Alternatives Chart Here. But we’re going to give you 3 useful tips which you can implement to keep your roof space and home cool with summer roof ventilation products (mostly solar ventilation, as they’re a whole lot better than a whirlybird…again for clarification on visit the roof ventilation alternatives chart). The amount of times people have a roof ventilation product installed without a thermostat surprises me time and time again. It’s beyond me how you can/want to remove hot built up air from your roof and not know when your ventilation fan is running. 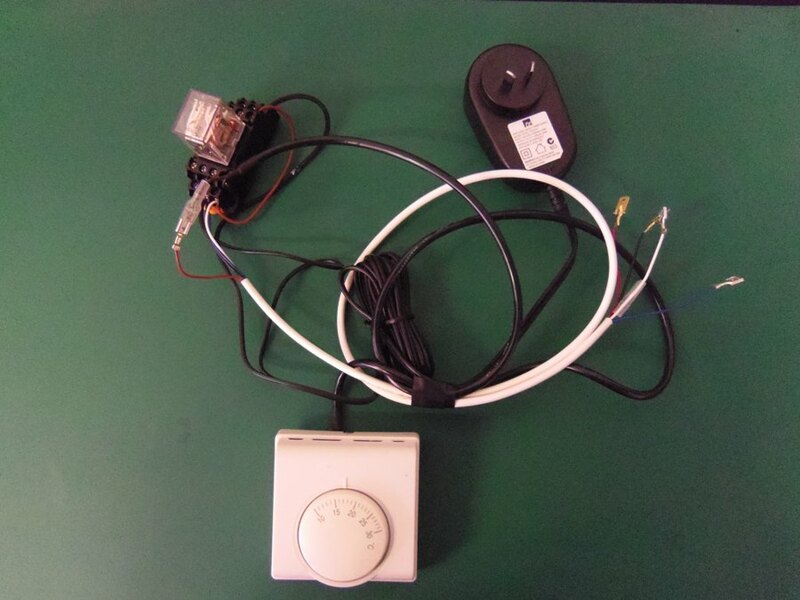 So before you install your roof ventilation system (or if you already have an existing system) make sure you find one which offers a thermostat which can be controlled. That way you can make sure you your residential or commercial ventilation system is working when you want it to work without the hassles. I usually recommend setting the thermostat to about 25-30 degrees, but again it’s completely up to you. Especially on those hot summer nights you’re going to want to be cooled down based on what the temperate is where you’ve positioned the thermostat. 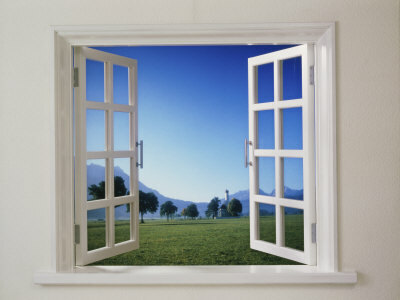 Opening windows through the house is a good idea if you’re in a two storey home ventilating upstairs. What this forces, is by closing all the windows on the top level of the home, you’ll be forcing cool air to come in from the bottom of the home and naturally rise to the top.That way you’re only bringing in cool air into the home and refraining from heating up the house. Mind you for double storey homes, it is necessary to have ceiling vents so you have a system where cool air passes into the home from the roof space. 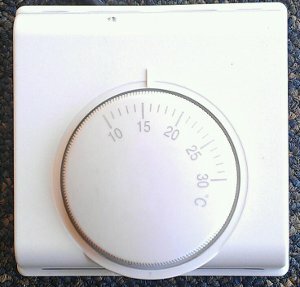 In Australia its not uncommon for the temperature to stay above 30 degrees over night, in these cases it’s beneficial to have ventilation running in the background. Again if you already have a unit installed, it’s worth going back to them (especially for solar ventilation) to get a small add-on which is usually offered so your home is ventilated throughout the hot nights of the 2015 summer. With a night operation kit you’ll be able to have your roof ventilation going all night so that way when you wake up, not only will your roof space be nice and cool, but it will take the pressure of your aircon when you decide to start using it. So hopefully these tips serve you well this upcoming summer in Australia which is no doubt looking like it’ll have a few forty degree plus days in store. For the smart ones out there, you’re preparing all your roof ventilation needs now so when you’re in the middle of it, you can kick back and be confident in your roof ventilation system.